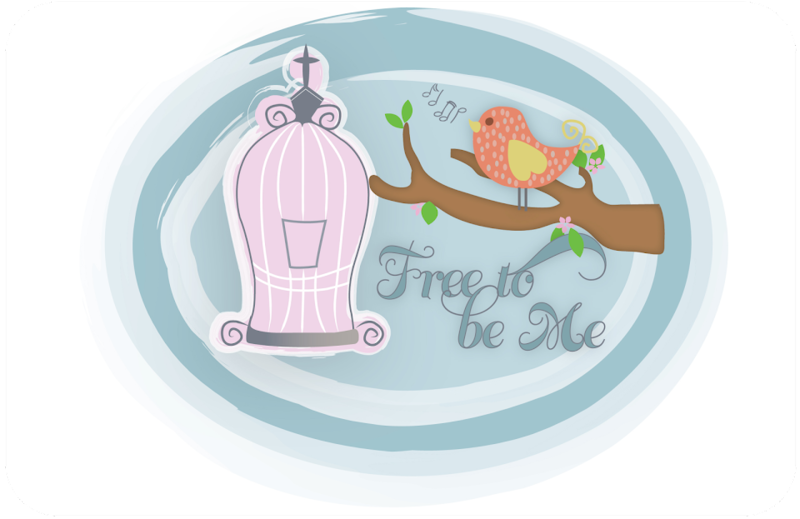 Free to Be Me: Breath-Taking! Benji had a double-header yesterday up in the beginnings of the Blue Ridge Mountains. They were calling for a 40% chance of rain and I was so undecided about whether I should drag everyone up there or not. In an effort to find something for us all to do since Tim and Rachel had just left for a week and I was feeling a little melancholy, we decided to go. The 40% chance of rain ending up meaning it would rain 40% of the time and be cold and windy the rest of the time. Brrrrr! It was a rather long afternoon, but we got 2 resounding wins out of it, got to see the mountains, stopped at Jaemor (our favourite farmer's market) and had fun!! 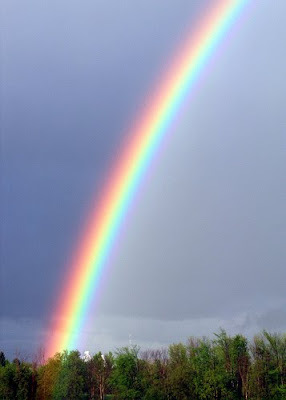 It was the most brilliant rainbow I have EVER seen! It was so amazing that cars were pulling off on the side of the road to look at it. Once again I kicked myself for forgetting my camera and had to satisfy myself with stolen glances as I drove. The kids and I talked about God's promise to us in the form of a rainbow and how nothing could explain a sight like that except God!! At one point I looked in my rearview mirrow and the end of the rainbow was blazing away behind me. It was breath-taking...so much so that I felt myself getting choked up as I beheld the glory of the Lord!!! It was the kind of sight that made you want to prostrate yourself on the ground!!! The way a rainbow springs out of the sky on a rainy day—that's what it was like. It turned out to be the Glory of God! When I saw all this, I fell to my knees, my face to the ground. Within 5 minutes the rainbow was out of sight and I fought the urge to turn around just so I could witness its brilliance again! The effects have lingered, though, and this morning I am still amazed at His handiwork and His ability to shine so gloriously through that which He has made!! Thank You, Lord, for allowing us the privilege of witnessing Your glory in such a powerful way yesterday! What a breath-taking reminder of Your power and Your promise. May I be ever mindful of this truth whether I see the actual evidence of it or am just reminded of it through the brilliant image forever imprinted in my mind's eye! All praise and honour is Yours!! Wow! Rainbows always make we want to cry for joy because I consider them to be God speaking directly to us to remind us of His promise. Glad you saw such a brilliant one!